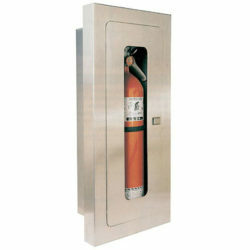 Nutech Safety stocks fire protection Equipment for industrial, commercial, and residential applications. 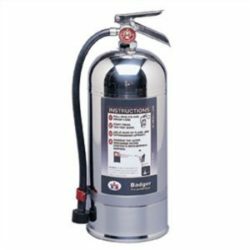 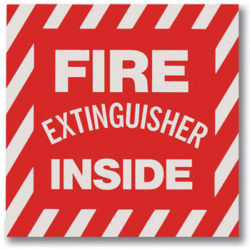 We carry Dry Chemical, Water, K-Class and Foam Fire extinguishers, Fire Hose and Fire Pumps and many other fire protection products! 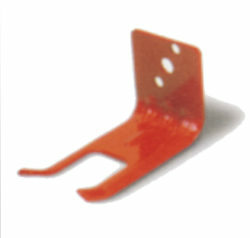 We also stock Cabinets, mounting brackets, covers, labels, inspection tags, arrows and so much more! 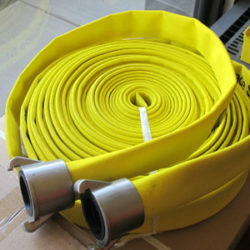 Contact our knowledgeable staff to ensure you are getting the right product for your application!